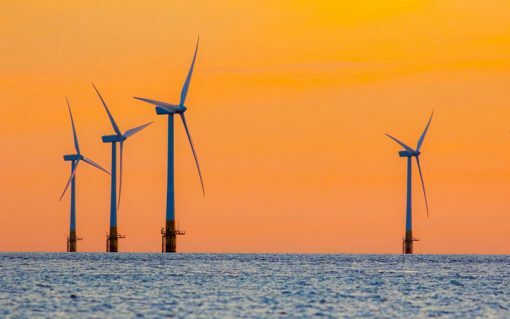 The UK is at growing risk of missing legally binding climate targets after the pace of decarbonisation slowed last year, new analysis has concluded. 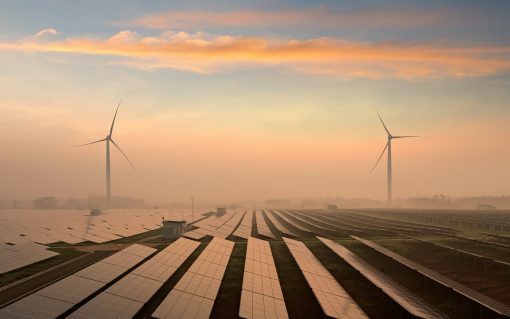 Renewables provided almost one-third of the UK’s total power output in Q3 2018, a record high for that period of the year, boosted by the summer’s heatwave and high wind speeds. 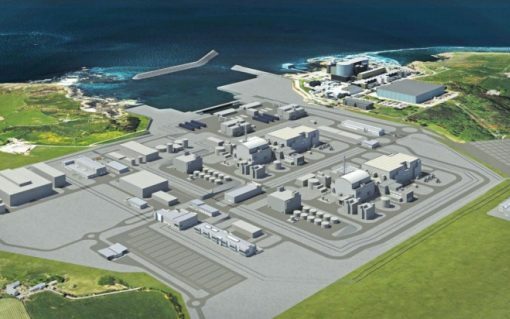 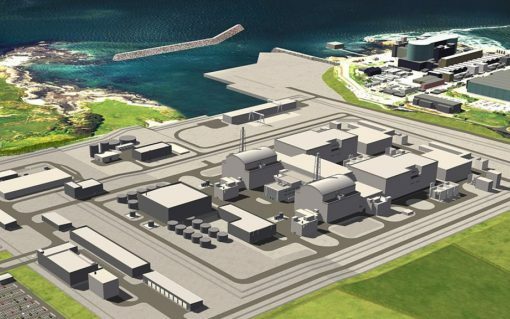 The UK’s renewables lobby has scrutinised the government’s decision to directly invest billions of pounds in Hitachi’s proposed nuclear project, suggesting renewables to be a far cheaper and quicker way of decarbonising the country’s power. 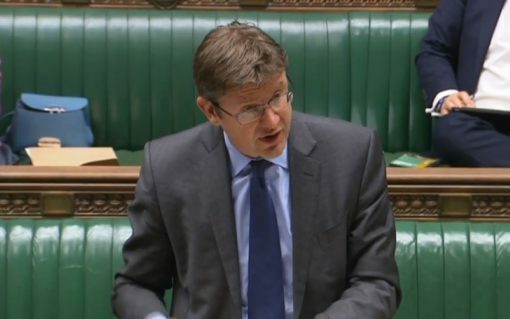 Energy secretary Greg Clark ended weeks of speculation yesterday evening (4 June 2018) by making a statement before the House of Commons, confirming that the government had indeed entered into negotiations over the proposed development of the 2.9GW nuclear reactor at Wylfa Newydd. 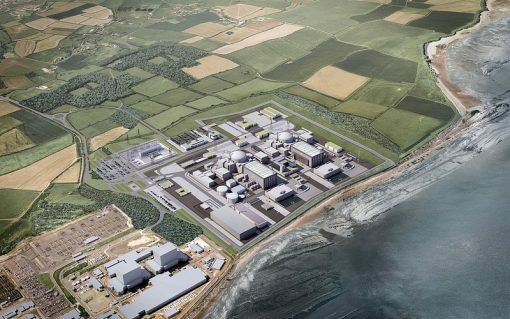 The government has seemingly dropped its targets for the contribution of nuclear to the UK’s energy mix, with secretary of state Greg Clark stating there would be enough power if Hinkley Point C were not completed. 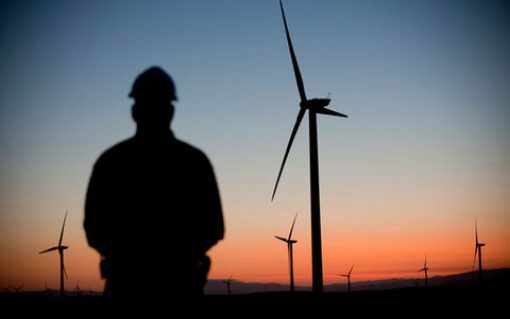 French energy major EDF has pledged to commence an “unprecedented acceleration” in renewable energy deployment having witnessed its UK nuclear revenues collapse in 2017.